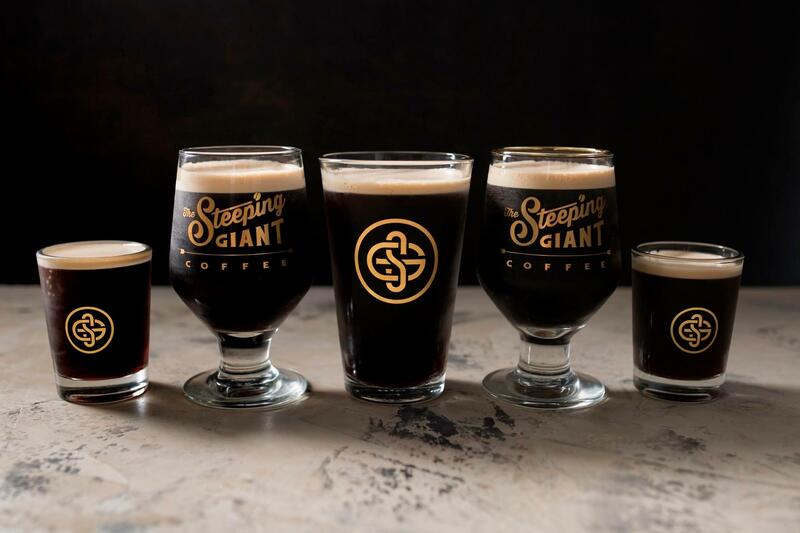 The Steeping Giant provides nitro cold brew coffee service that will give your customers the unique experience they are looking for. 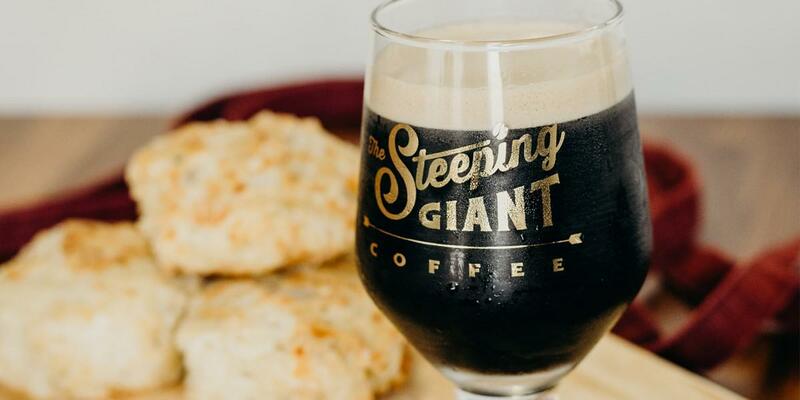 Allow your customers to experience the first artisan cold brew in a keg. 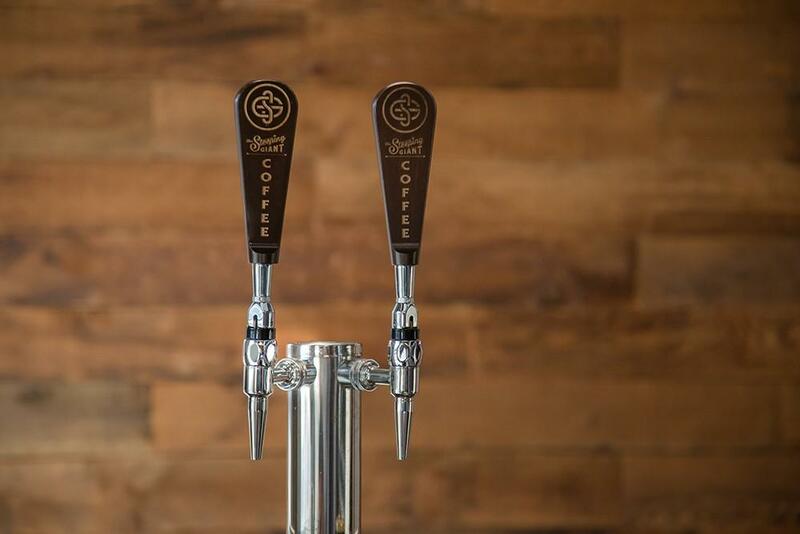 Whether that is from a draft system that our amazing team will setup for you, or your existing nitro draft taps. Tell us a bit about your Food Service and we will get back to you.